Taking a decent headshot for publication: tips for the non-photographer. I'm constantly being emailed substandard photographs which lower the property values of my beautiful layouts. Enough was enough, so I wrote these guidelines to email to long-distance clients. The ideal portrait is a studio portrait taken by a competent photographer and saved at high resolution without compression (such as a TIFF file). If possible, have the photographer forward the file directly to us. TIFF is the standard image format for print. JPG files usually leave out information to save space, while usable, this is not the most desirable option. GIF files aren't ever good for photographs, even on the web. Leave plenty of space around the subject. The more headroom the subject has, the more options I have in composing and cropping the photograph. Use natural light, preferably outside on an overcast day. On sunny days, the light is too harsh and causes the subject to squint. Overcast days provide naturally diffused light which will make your subject appear more attractive. If you have a camera with manual focus, make the background as out of focus as possible. Use a neutral background that contrasts with the subject. Watch out for objects in the background that stick out of the top of the subject's head (such as telephone poles or tree branches). Be aware of glare and reflections in glasses. Don't use flash. Flash destroys the shadows which make the face appear 3-dimensional on a 2-dimensional surface (paper or screen). This is what adds those proverbial ten pounds in photographs. Did I mention not to use flash? An exception: the only time you should EVER use flash when taking a portrait is when you have no choice but to take the photo on a sunny day and there are lots of distracting shadows on the subject's face. Take lots of photos. Professional photographers might take a hundred photos for every one that gets used. The larger the file, the better it reproduces in print. The standard resolution (amount of detail) for a photo on the web is 72 ppi (pixels per inch). The standard resolution for a printed photograph (in a magazine, for example) is 300 ppi. A photograph at standard resolution will reproduce on paper at approximately 25% the size that it will on a web page. A 4" x 5" photo will have the dimensions of 1200 x 1500 pixels. 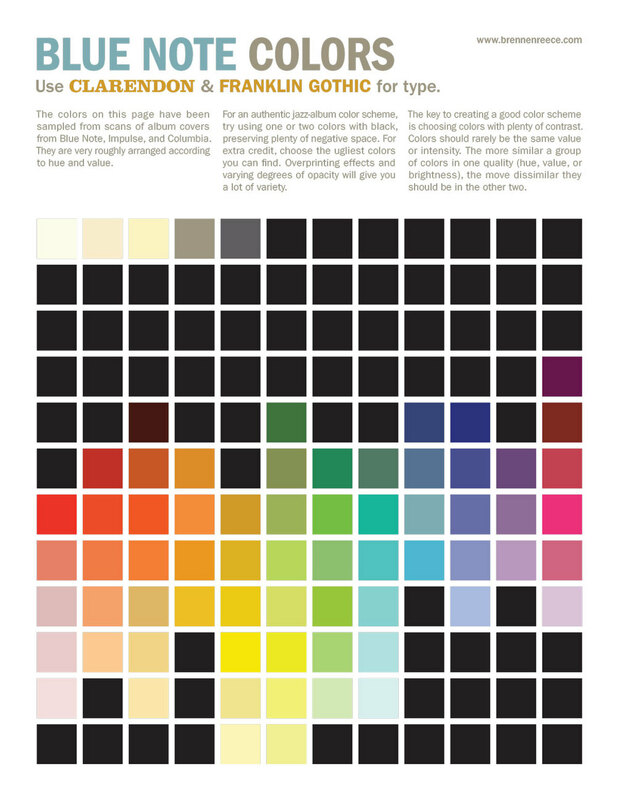 Follow these guidelines and you will make a graphic designer very happy.